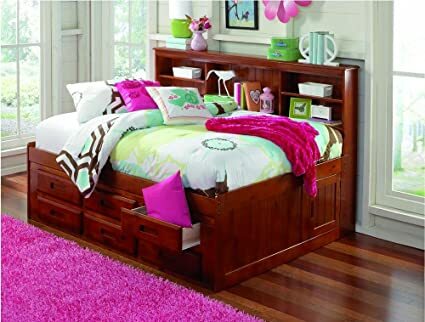 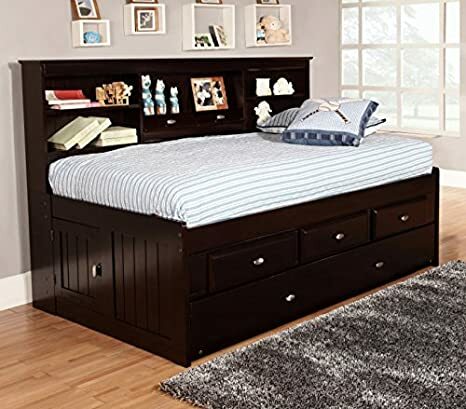 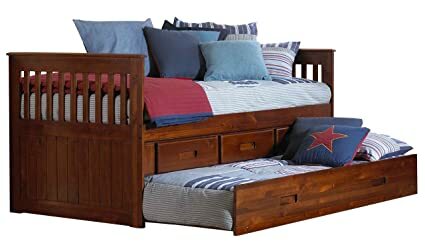 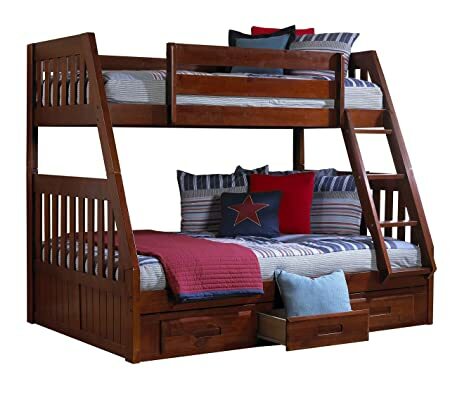 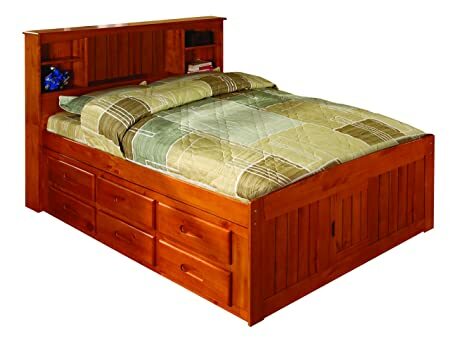 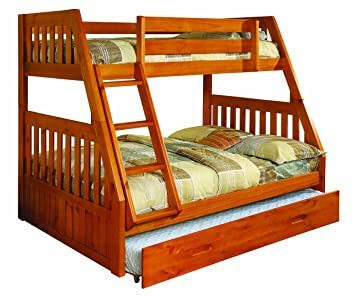 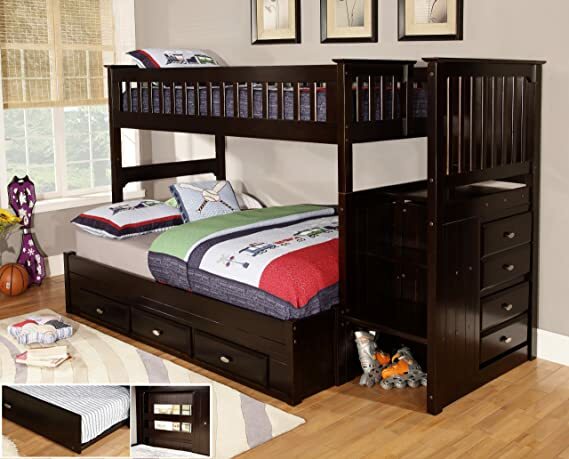 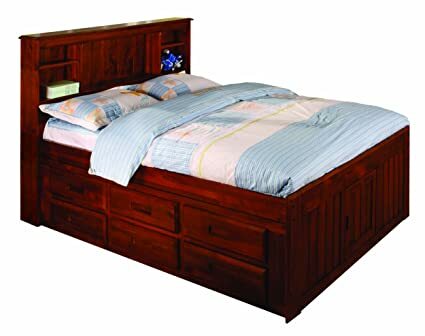 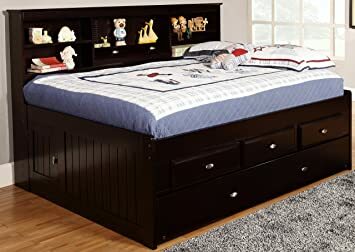 The Twin Rake Bed is constructed from solid pine, making it a very strong and sturdy bed. 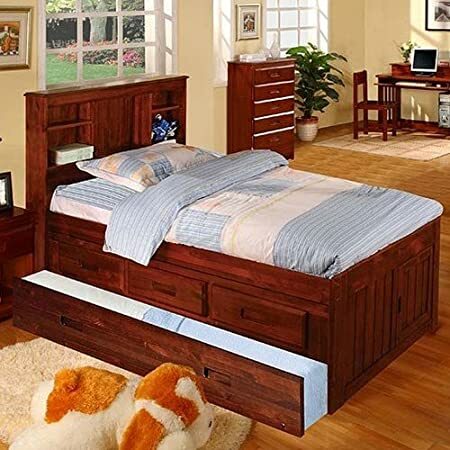 Everything on the bed is tested for safety, including the hardware. 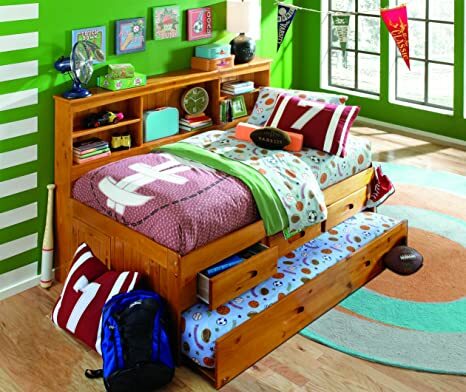 The 6 drawer storage unit provides plenty of space for clothing so if you are trying to maximize.